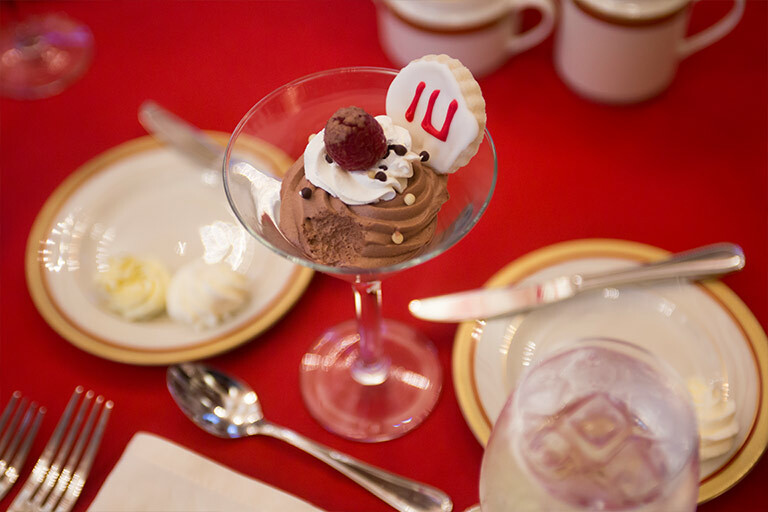 Whether you need coffee service for 20 people or a banquet for 200, IU Catering can help. We provide a full range of catering services for events held at the IMU, on-campus events outside of the IMU, and off-campus events. Before your event, our experienced staff works with you to pick the perfect menu from our creative and distinctive catering guides, tailoring the menu to the needs of your guests. At your event, we provide the highest level of professional service from start to finish, making sure no detail is overlooked. Contact IU Catering at 812-855-1777 or iucater@indiana.edu to learn about catering options for your event.